Trade360 is the first Crowdtrading platform in the world and has existed since 2013. The platform is based on the so-called “wisdom of the masses” and differs significantly from the conventional trading platforms on the Internet. With Trade360, traders can closely monitor all major market-moving events, as well as the movements of large dealer groups, and make their own decisions based on these developments. Trade360 is the first Crowdtrading platform in the world and has existed since 2013. The platform is based on the so-called “wisdom of the masses” and differs significantly from the conventional trading platforms on the Internet. With Trade360, traders can closely monitor all major market-moving events, as well as the movements of large dealer groups, and make their own decisions based on these developments. 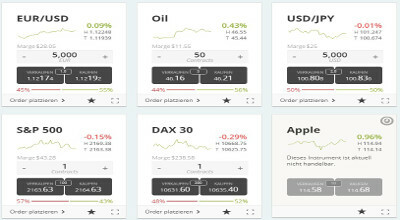 Trade360 offers its users a wide range of different assets, such as currency pairs, commodities, stocks and indices. Traders also benefit from the web-based trading platform ParagonEX. About the credibility of Trade360’s Crowdtrading platform, the dealers do not have to worry about this because they are subject to strict regulation. The company is headquartered on the Greek island of Cyprus. The official website also makes a serious and professional impression and is available in many languages. The Crowdtrading platform of Trade360 is, of course, not one of the best-known trading platforms on the Internet due to its very short existence. Trade360 Ltd. Was only founded in 2013. Nevertheless, thanks to the innovative concept, the broker enjoys a constantly growing popularity. This is similar to the concepts of the two most popular social trading providers Tradeo and eToro. Behind the trade platform of Trade360 there are several experienced companies and technology experts. With Trade360, users also benefit from the knowledge and the movements of the masses and can make a decision based of that much easier. As the company’s place of business is within the European Union, the platform must of course comply with the strict EU regulations. Trade360 is authorized and regulated by the Greek Financial Supervisory Authority, the Cyprus Securities and Exchange Commission (CySEC). Due to its strict rules, this broker is a very high profile. Furthermore, the trading platform is also strictly regulated by the Markets in Financial Instruments Directive (MiFID). According to the rules, the funds of the customers are managed separately from the remaining company assets. The users do not have to worry about the security of the deposits or the seriosity. Trading via Trade360 is possible in 6 days (Monday to Friday and Sunday). The offer is diverse and should serve every taste. Traders can trade with commodities, currency pairs, stocks, and indices, or with EFTs. All important basic options for the trade are available. The broker waives a wide range of other trading facilities. In the case of trading, users do not incur any additional costs in the form of commissions, but only through spreads. These depend on the respective assets. For the popular Euro / US dollar currency area, spreads are only 1.8 pips. When trading crude oil at 5 pips and trading with gold at 45 pips. In general, the spreads are characterized by market conditions. For traders who are still open after 24:00, the broker charges an additional rollover fee. Compared to traditional trading platforms, traders benefit from many additional social functions in the crowdtrading platform. For example, you can see at any time which commercial decisions the experts and larger trade groups make and can orient themselves accordingly. In LiveFeed, the platform’s users see the latest trends and can see exactly how many traders are currently buying and selling their assets. Based on these decisions, users can either go with the broad mass or make a different decision. The live feed is constantly updated and displays all information in real time. The most important events, which have a major impact on the trading markets, are also displayed. Leverage is also supported by Trade360. 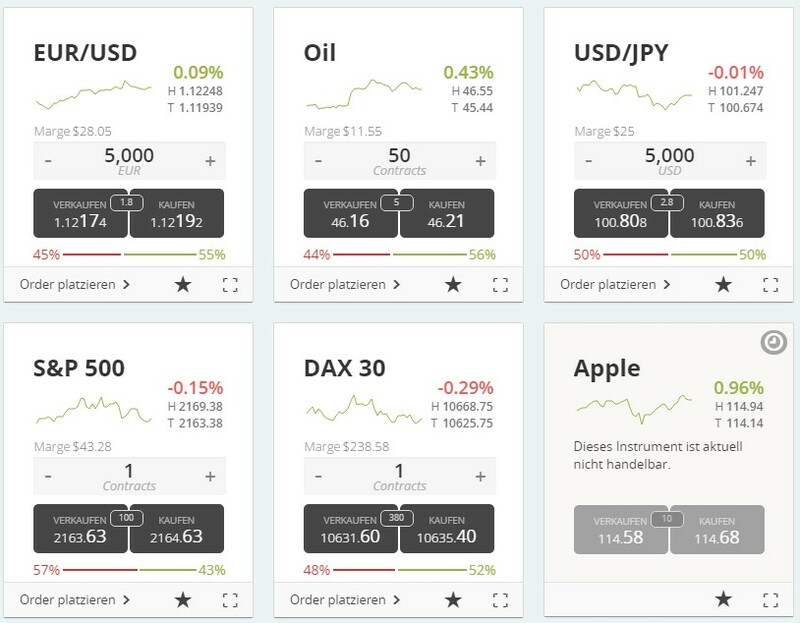 Traders can choose a maximum leverage of 1: 400 for the most important pairs of currencies. For the EFTs and indices, the ratio is a maximum of 1:50. The leverage ratio for the shares varies between 1:10 and 1:30. Depending on which raw material is traded, a suitable leverage ratio is used. For crude oil, this is, for example, 1: 5 while the maximum leverage for silver is 1: 480. As a trading platform, Trade360 relies on the web-based platform ParagonEX. It enjoys a very good reputation worldwide and is suitable for beginners as well as for experienced traders. The core of the Crowdtrading platform is the innovative LiveFeed. This provides the traders with guidelines for the current market situation. If users click on one of the events, they will get more information about the event. In addition, you can access the background information and charts with one click. The dashboard of ParagonEX is very clear and can be used without a prior knowledge. The online trading platform does not have to be downloaded or installed on the computer. It can be accessed easily via any browser. ParagonEX is compatible with all common operating systems. All important trading functions are available to traders. The trading platform can also be easily tailored to the individual needs of traders. Customers of Trade360, who prefer to trade on the road, also get their money’s worth. In the two major app stores Google Play Store and Apple App Store, users can download and install the mobile trading platform for free. The mobile retail app works on both smartphones and tablets. Users benefit from all the important features and can easily trade while on the road. Potential new users who want to get more comfortable with the features and possibilities of the Crowdtrading platform can simply open a demo account first. Tade360 provides to its users 3 different account types. The risk-free demo account can be opened without a deposit and offers a risk-free insight into the trading offer. In addition, new customers have the choice between the default, minimum, and swap-free account. Users can either log in through their existing Facebook account or through their Google account. In general, the application takes only a few minutes. In addition to their personal data, the users must also specify their e-mail address and confirm their new account via a link. With Trade360, new customers can benefit from a generous bonus of â‚¬ 50. In order to receive this bonus, users only need to specify their phone number and have them verified. 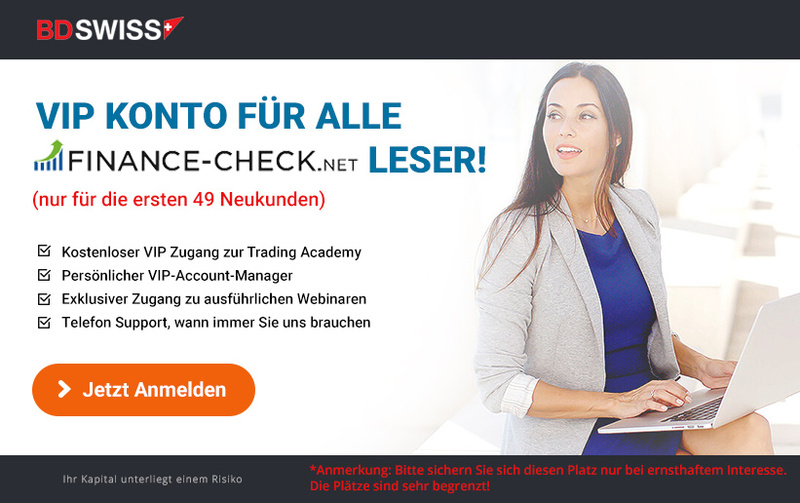 In addition, all customers can receive up to 60 euros by acting without risk and earning real money through the practice area. If the traders subsequently use the real money account, then they can use the earned money, of course. When the trading account is opened traders can make the first deposit. The minimum deposit amount is quite low – 100 Euro. The Add-Funds button allows you to make a deposit with just a few clicks. Traders can make a deposit using, among other things, credit and debit cards, traditional bank transfers or via eWallet. Supported are Neteller, Skrill, Inatec and Safecharge. Depending on the method, the deposit is made either immediately or within a few days. The minimum payment is 25 Euro. However, a minimum sum of 100 euros is required for payments via bank transfers. Each payout is processed on business days within a maximum of 24 hours. In case of credit card and bank transfers, it can take between 3 and 10 days before the money is transferred. In general, both deposits and withdrawals are processed promptly and there are no additional costs for disbursements. Most traders know the great importance of reliable customer service. However, many questions and problems can be solved without the help of a support employee. The FAQs are excellent for this purpose. Trade360’s FAQs provide users with answers to all important questions. If you still have questions or issues, you can contact Trade360 Support. This is possible either by e-mail or by telephone. Although the support staff of Trade360 speaks only English, they are very friendly and competent. E-mails are usually answered in 24 hours max. There is no support via live chat, but thanks to the existing telephone support it is not really that necessary. The Trade360 website provides users with detailed information on how the Crowdtrading platform works. Especially useful is the Economic Calendar. All important trade venues are located here. Unfortunately, there are no classical training programs. Perhaps Trade360 will add a further training area in the future. Unfortunately, there are no classical training programs. Perhaps Trade360 will add a further training area in the future. Trade360 differs significantly from the broad broker mass and is an interesting alternative to the social trading offers. The Crowdtrading platform takes advantage of the knowledge of the masses and makes this available to all traders. Thanks to the latest Live Feed, they are always up-to-date and can either copy the trade decisions of the experienced traders or go their own way. Through the free demo account potential new customers can make a comprehensive picture about the broker. This broker is strictly controlled and regulated and is definitely one of the reputable sellers. The registration is done in a few minutes and a deposit can be made using all common methods. Trade360’s trading platform is easy to navigate through the browser. Customer support leaves a professional impression Except for the lack of further training, Trade360 has no disadvantages.